You may not expect this as an opening ceremony for a school— only one student standing on the playground giving a salute to the national flag. This boy’s name is Wang Hao, and he’s the only student at Sanmenlicun Primary School in Northwest rural Jilin. There are two teachers at the school, Chen Hongyan, and Liu Haitao. Chen multitasks for Chinese, math, and English classes, while Liu teaches PE. Wang has one morning self-study class, and another seven classes during the rest of the day. Chen schedules the classes strictly according to the school timetable even though there is only one student. She sets 14 alarm bells to announce the start and end of class. “Even the school only has one student, I have to take it seriously, otherwise I feel like being such a disappointment for the student and his parents,” Chen said. Chen has been teaching at Sanmenli Primary School for 18 years. She decided to stay even when offered teaching positions at better located schools. Growing up with a rural background, Chen says she deeply understands how difficult a situation rural education can face. That’s why she decided to stay. Sanmencun is a remote village with over 1,000 residents. The village secretary told Xinhua News there used to be more than 200 students and a dozen teachers. Since 2010, students have gradually transferred to central towns or the county. Actually, Sanmenlicun Primary School is not a unique case. 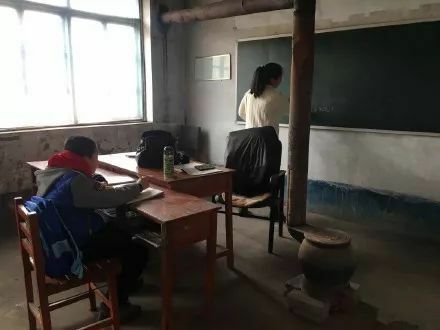 There are more schools in across rural China which are witnessing declining student population because of falling birth rates, urbanization, and the struggle to attract highly qualified teachers to provide students with an adequate education. Earlier this year, Jack Ma, the founder of Alibaba, suggested that schools in rural areas with fewer than 100 students should merge with other shrinking schools. But his intervention wasn’t very well received, due to the potential problems it could cause. According to official statistics released by the Ministry of the Education, there are an estimated 50,000 schools with fewer than 100 students, mostly in rural areas which the government defines as suffering from extreme poverty. 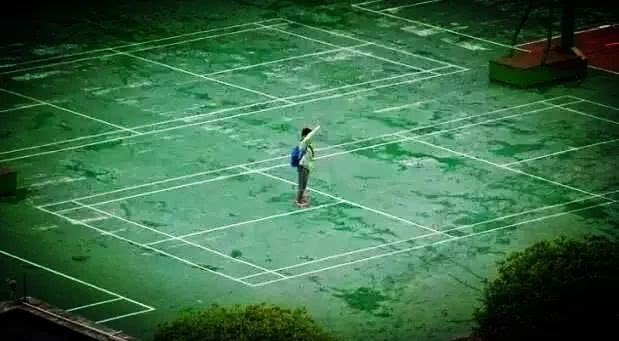 Wang Hao will graduate from primary school next year, which means Sanmenlicun Primary School may face closure. “I’m not sure if the school could survive if we lose our last student, but for the moment all I want to focus on is to try my best to educate Wang Hao,” Chen added.